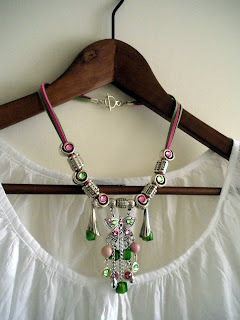 Luv, luv, luv that necklace, and the innovative way it is pictured. Great article. Hello! I came over from SITS. Hope you're having a great weekend!